AGRIS is the complete management system that has been trusted by grain originators, merchandisers, accountants, and auditors for 40 years. Over the past three decades, we have proven that we can help run a business of any size by streamlining processes and enforcing business rules. 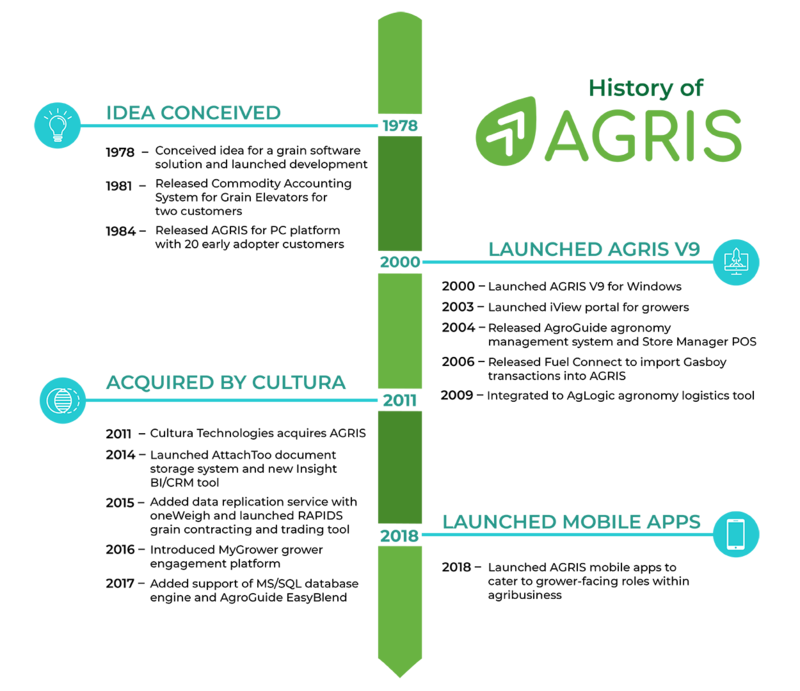 Fill out the form below to get more information about the different options and packages available for AGRIS.